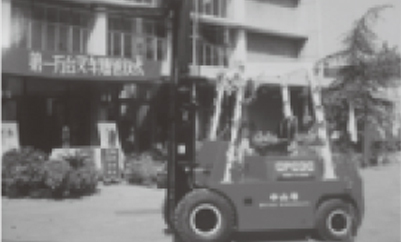 manufacturing industry of Zhejiang Province, and we are a leading forklift manufacturer in China. 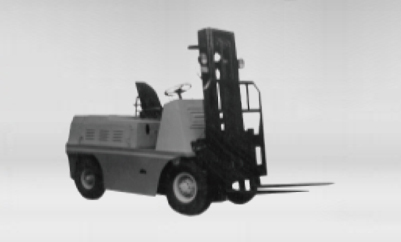 truck counterbalance electric forklift,warehouse equipment,AGV,and more. 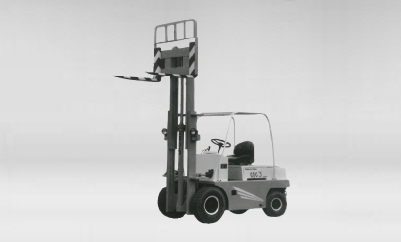 Why should you choose a Hangcha forklift?